The YWCA’s Sexual Violence Legal Services (SVLS) aims to improve the legal response to survivors of sexual violence through (1) holistic legal representation in King and Snohomish Counties; (2) consultations for survivors, attorneys and advocates assisting survivors; (3) trainings and education for legal professionals and advocates; and, (4) brief services and resources for survivors, attorneys and sexual assault advocates statewide. The Staff Attorney implements the core services provided by SVLS. The ideal candidate will be a solution-oriented, multi-tasking social justice advocate who is adept at facilitating creative and strategic trauma-informed legal representation and assistance for victims of sexual violence. The Northwest Immigrant Rights Project’s Violence Against Women Act (“VAWA”) Unit provides legal services to immigrant survivors of domestic violence and other crimes. Under the supervision of attorneys, interns will maintain their own caseload and provide direct representation to clients by filing petitions with U.S. Citizenship and Immigration Services. Those petitions will include I-360 VAWA Self-Petitions and U and T Visas. Interns will also assist attorneys representing clients who are in removal (deportation) proceedings. Applicants proficient in Spanish are strongly preferred. Applicants should have excellent written and oral communications skills, an interest in immigration law. For complete job description go to Symplicity job #14981. The American Civil Liberties Union of Washington (ACLU-WA) is pleased to offer unpaid school-year internships and externships to interested law school students for the upcoming Fall 2017 semester. A minimum commitment of 12 hours per week is required during the school year. For complete job description go to Symplicity job posting #14717. Rolling Deadline: National Health Law Program (NHelp) Reproductive Health Attorney and Fellow Positions. 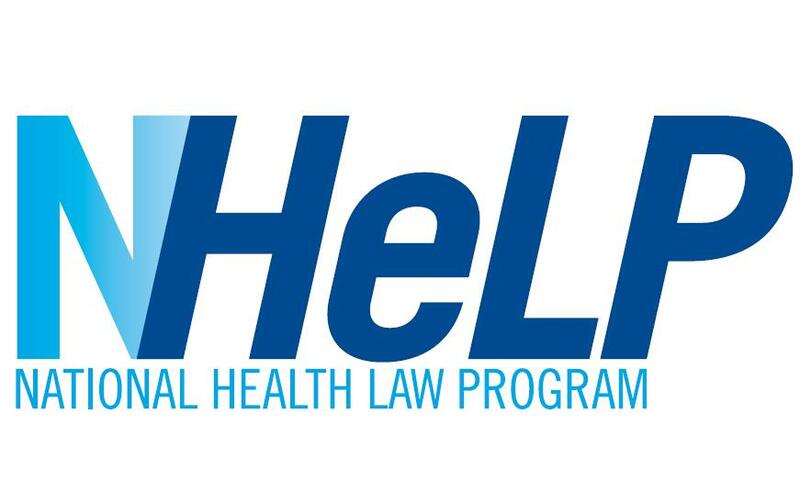 The National Health Law Program (NHeLP) is seeking a Reproductive Health Attorney, a full-time position, for its Los Angeles office. We are looking for an experienced attorney to be involved in a broad range of advocacy on Medicaid, the Affordable Care Act (ACA), and other low-income health care programs, through a reproductive health lens. See the full job description here, which includes instructions for applying. NHeLP is also seeking three Policy Fellows to serve in its D.C., N.C., and Los Angeles offices. The Policy Fellow positions last for two years. See here for requirements and how to apply.